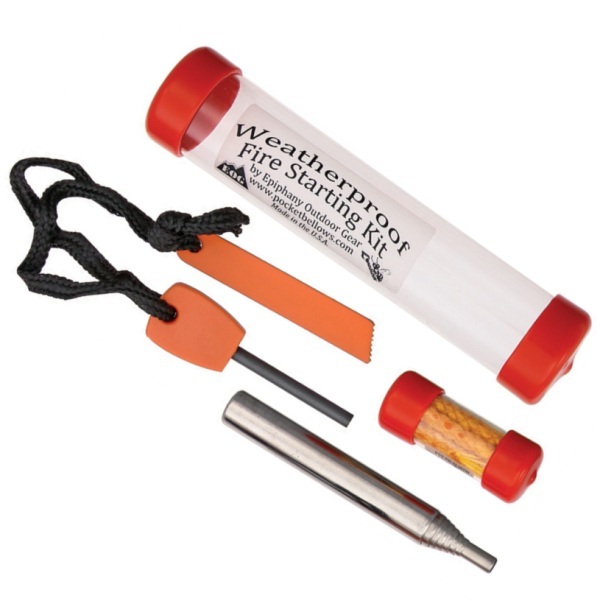 The Pocket Bellows “Weatherproof” Wet/Dry Weather 3-Piece Fire Starting Kit is an excellent kit for your pocket. 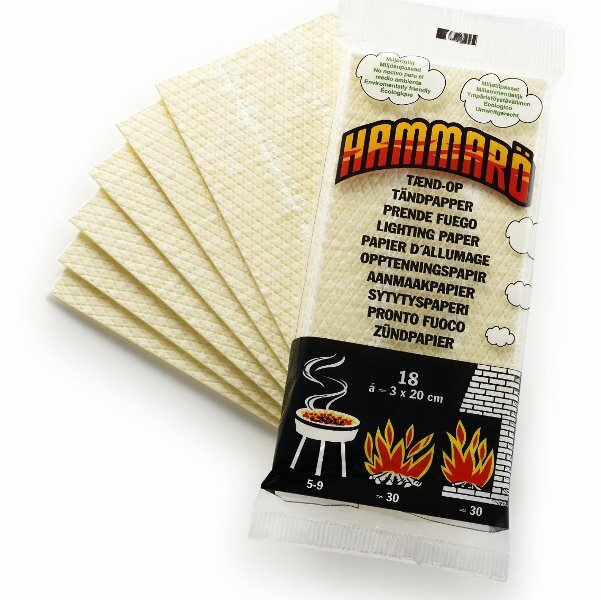 It is lightwieght, compact and you will having a roaring fire in minutes. 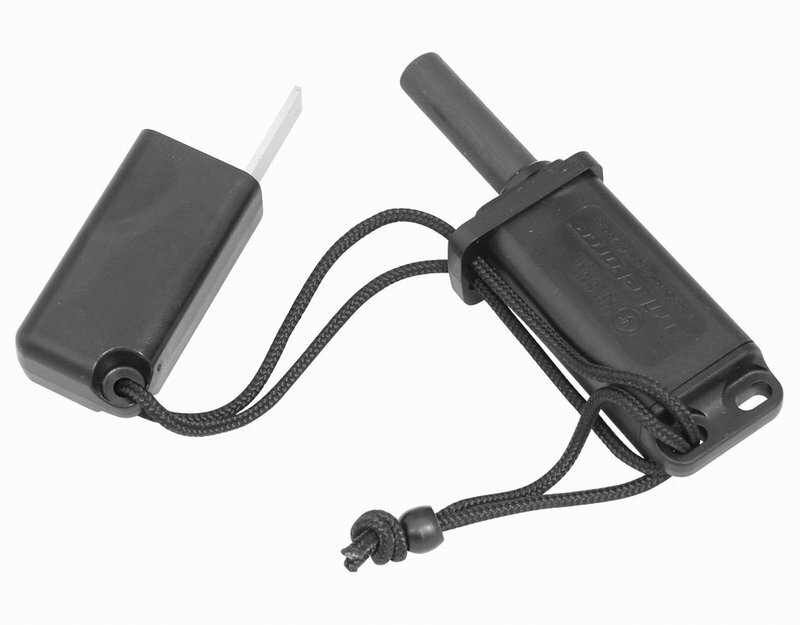 It weighs just 2 ounces and includes a 1” x 5” heavy-wall tube, water resistant carrying case. 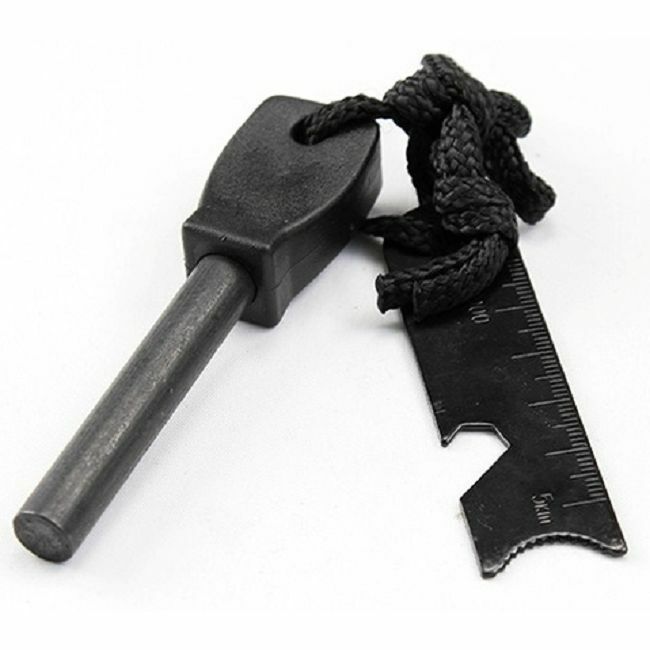 EZ Ignite: Our ferrocerium rod w/ magnesium-core flint striking tool is a fail proof ignition source that produces a shower of fiery hot embers in all weather condi-tions. 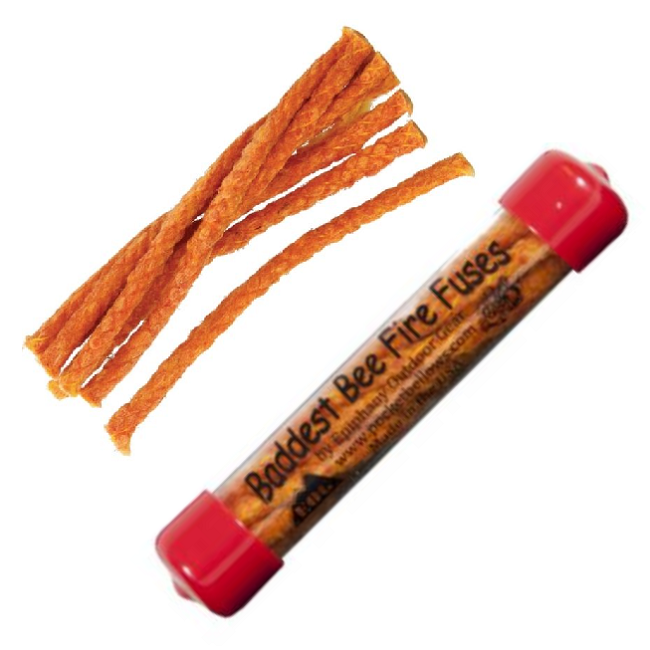 Baddest Bee Fire Fuses (8-pack): Our 100% organically waterproofed, easily ignitable, long burning cotton tinder torches. When ignited with a flint striker, match, or lighter, Fire Fuses produce a 3”-5” fire starting flame for up to 5 full minutes.